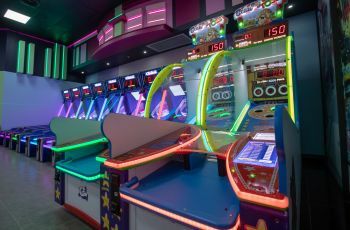 Arcade Games, Prizes And More! 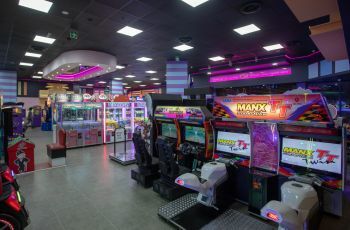  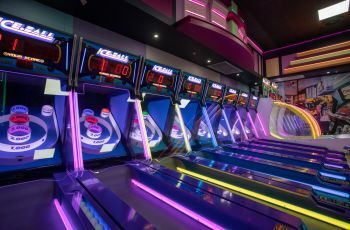 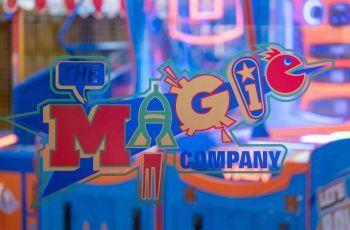 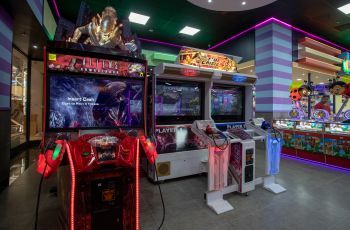 The Magic Company at Suncoast is a super fun arcade destination that older children will love. 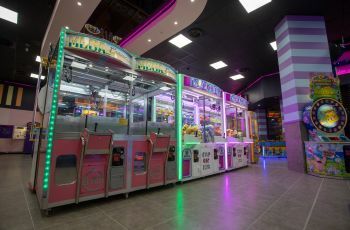 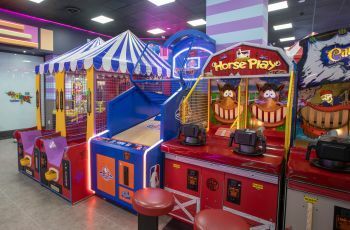 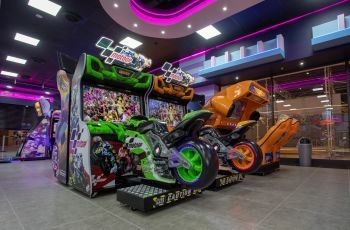 Arcade games, prizes and more will keep your kids entertained for hours. 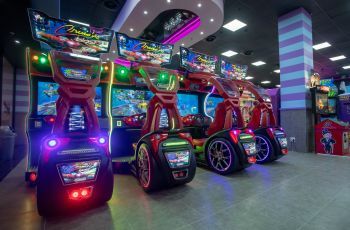 Some of the more popular games include: Fast and Furious car game, Super Bikes, Dance Revolution and many more!